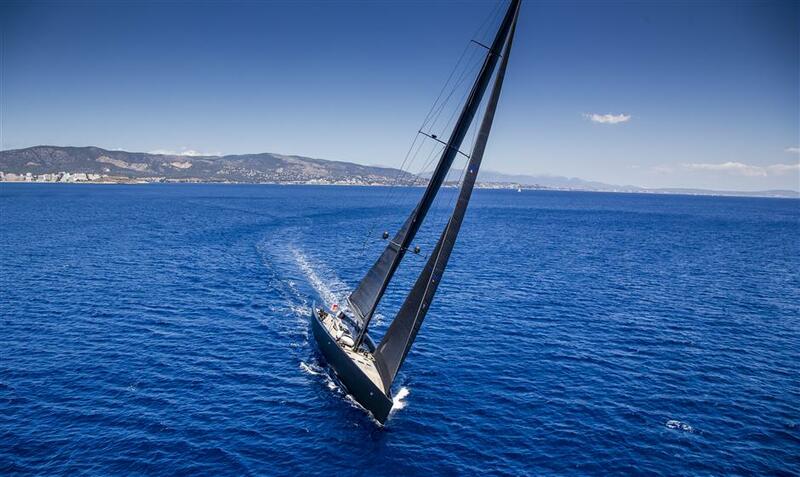 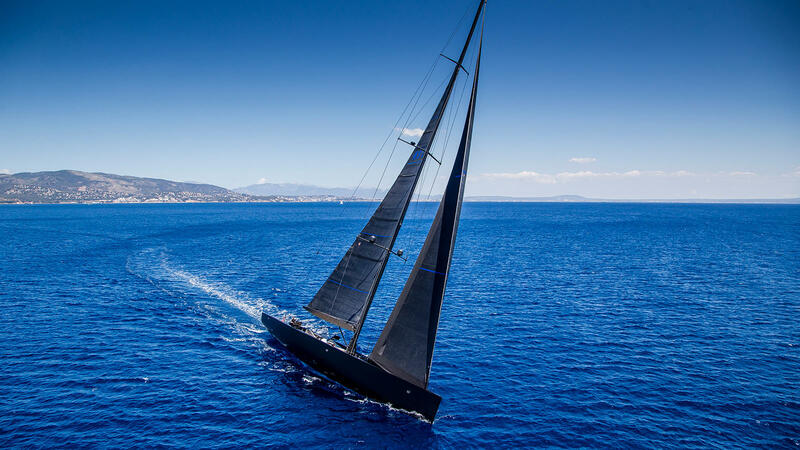 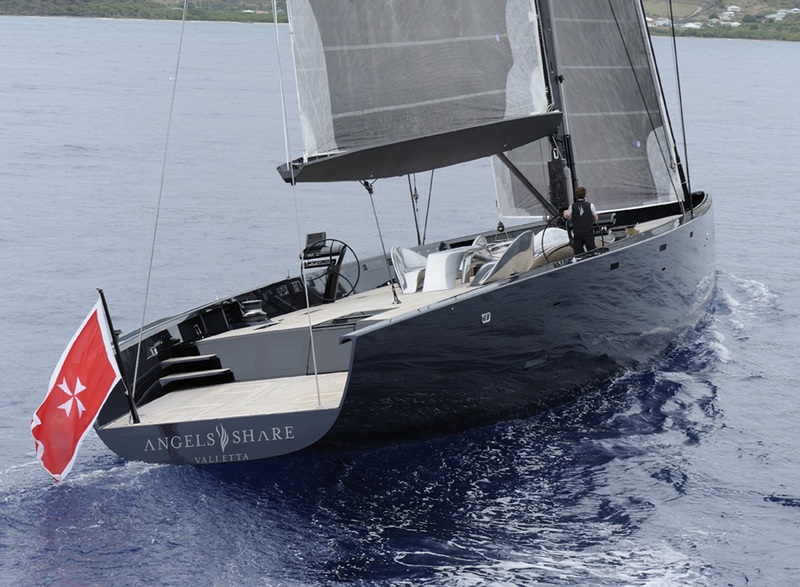 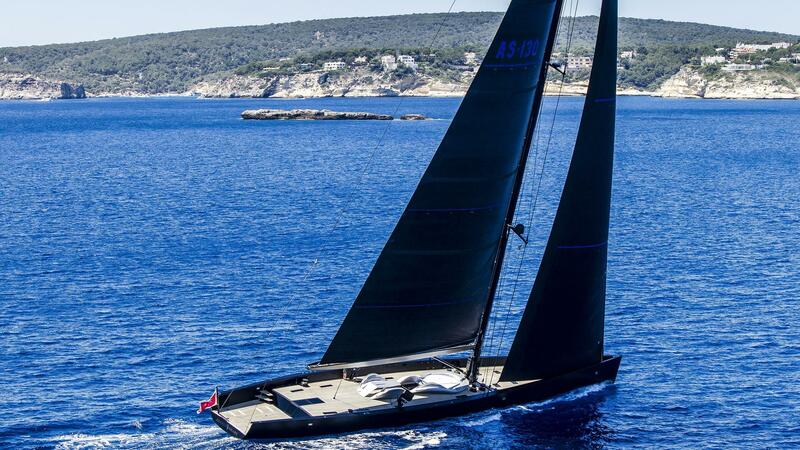 39,95m sailing yacht BLACK SAIL (ex Angel's Share, Dream, and Cannonball) is a stunning sloop built by the Italian shipyard Wally and launched in 2009. 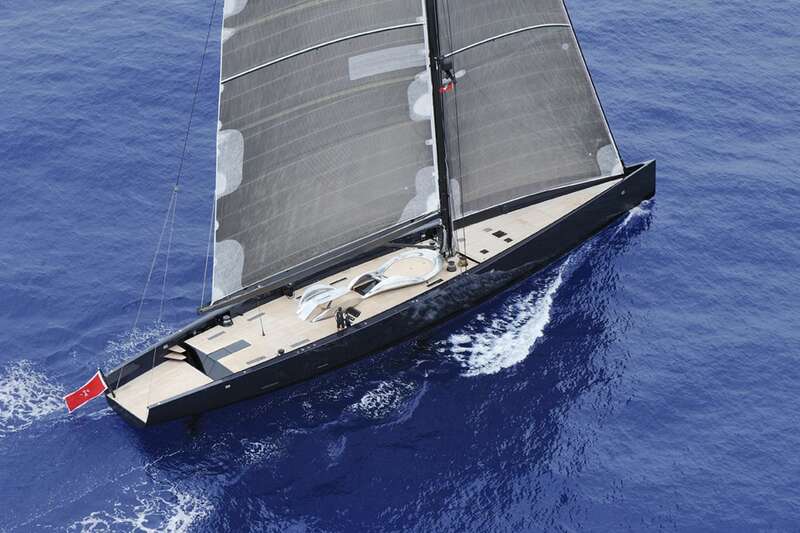 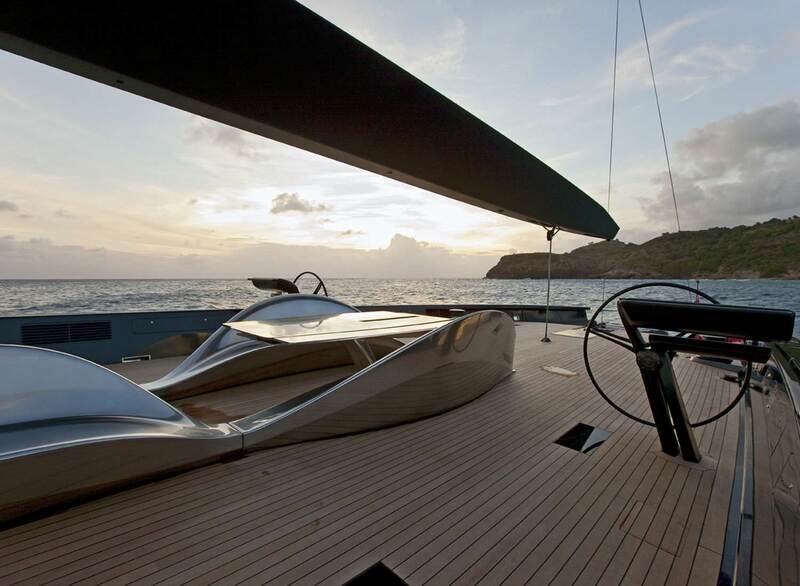 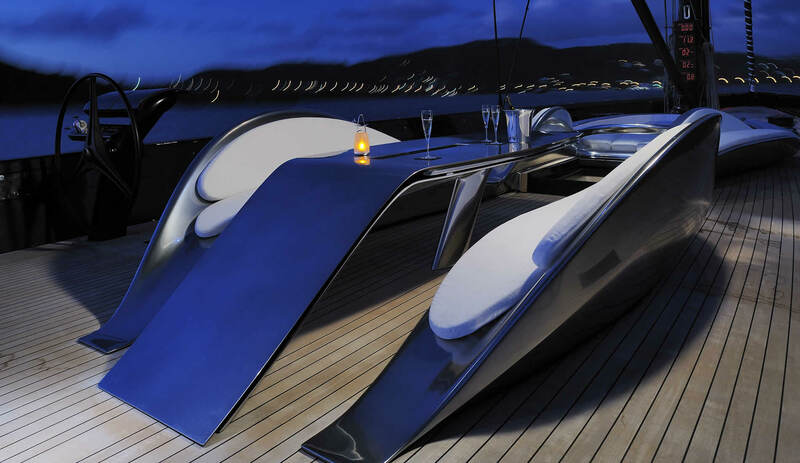 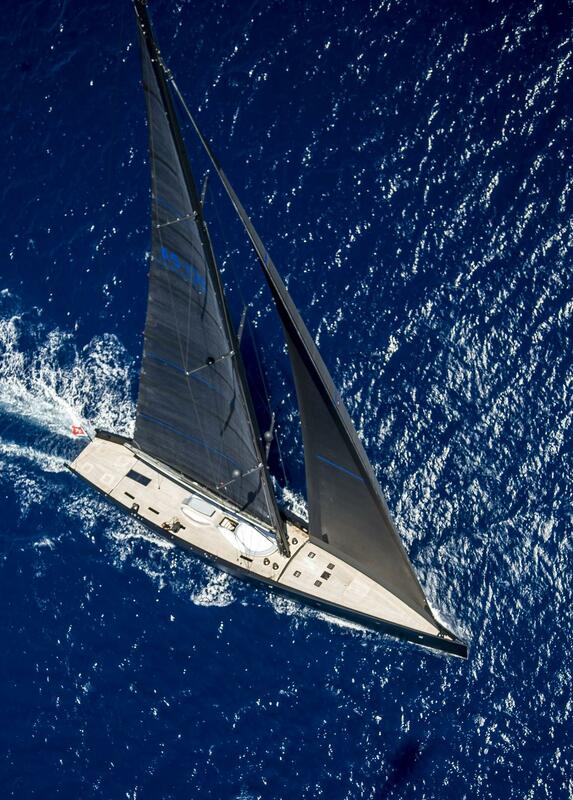 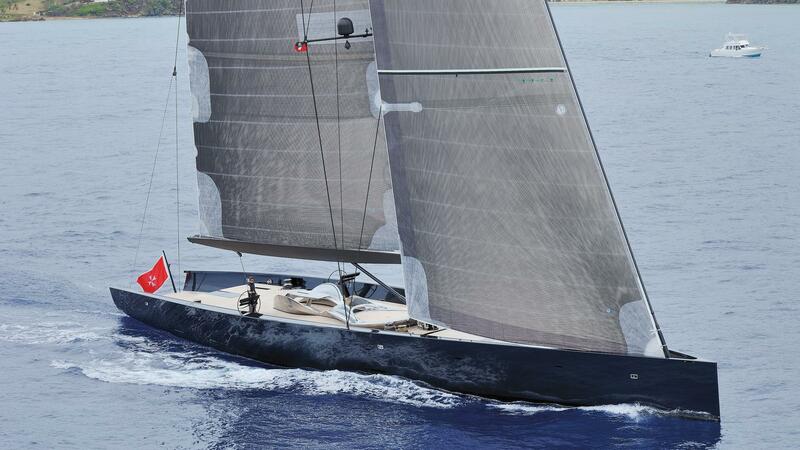 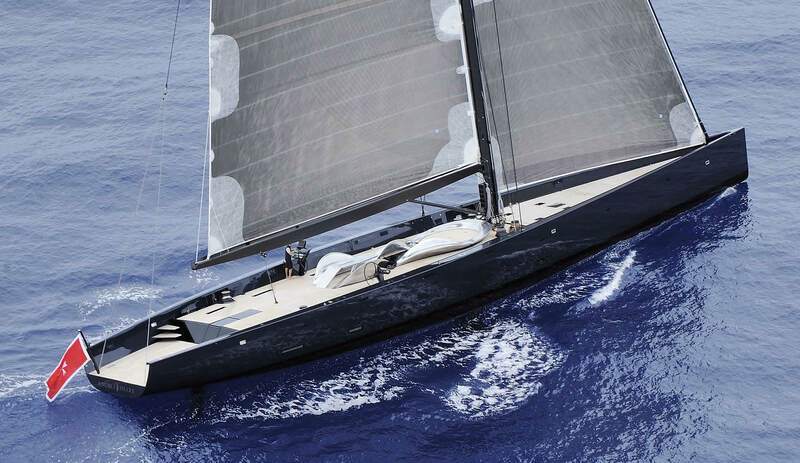 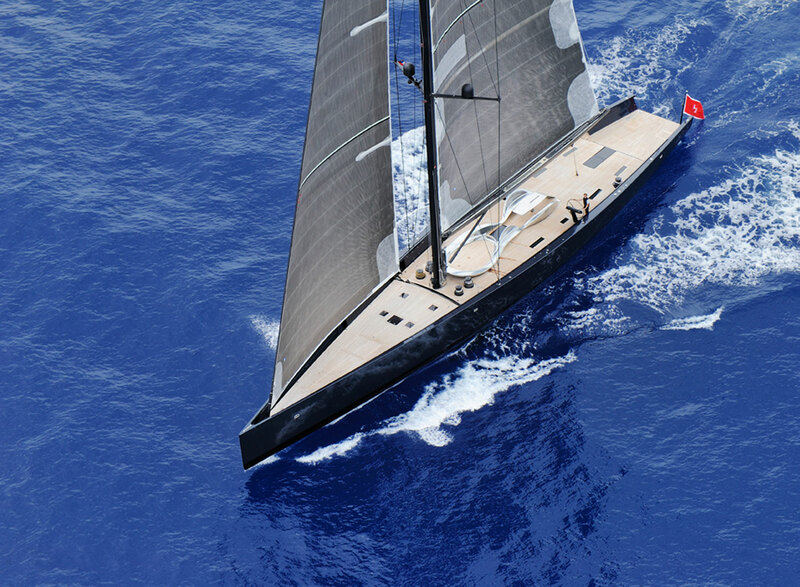 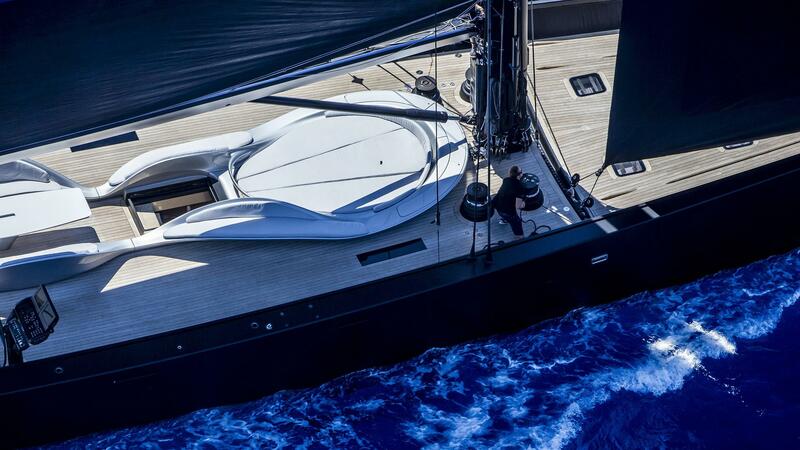 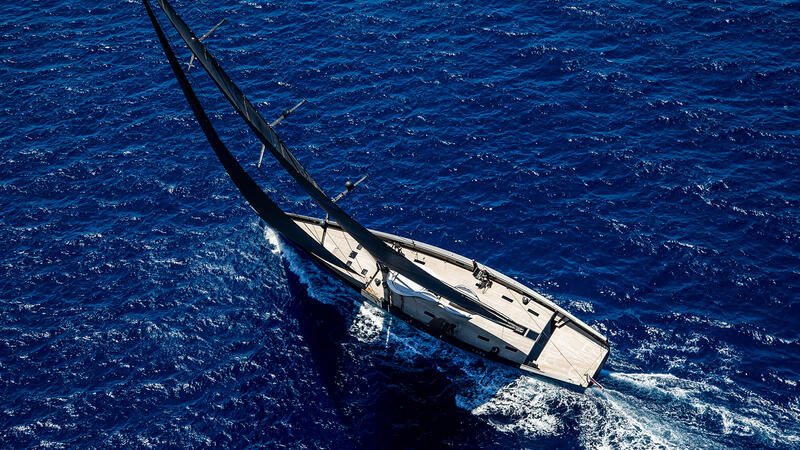 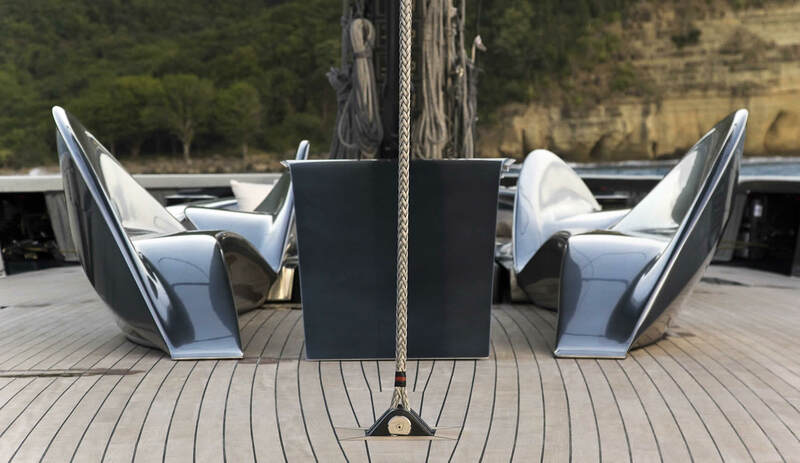 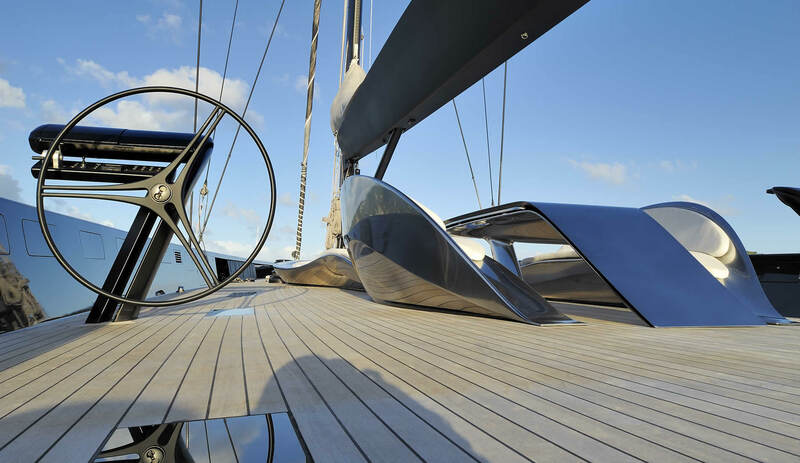 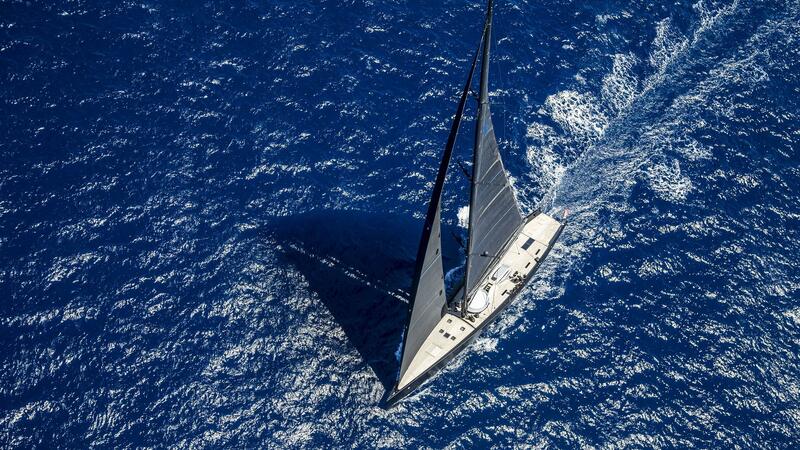 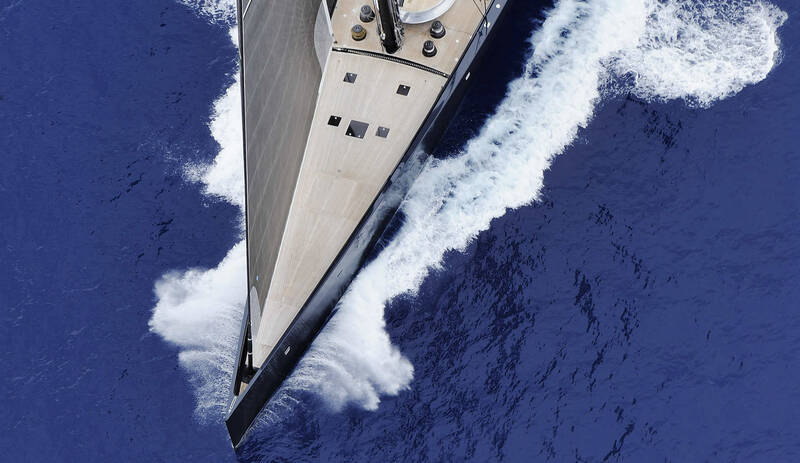 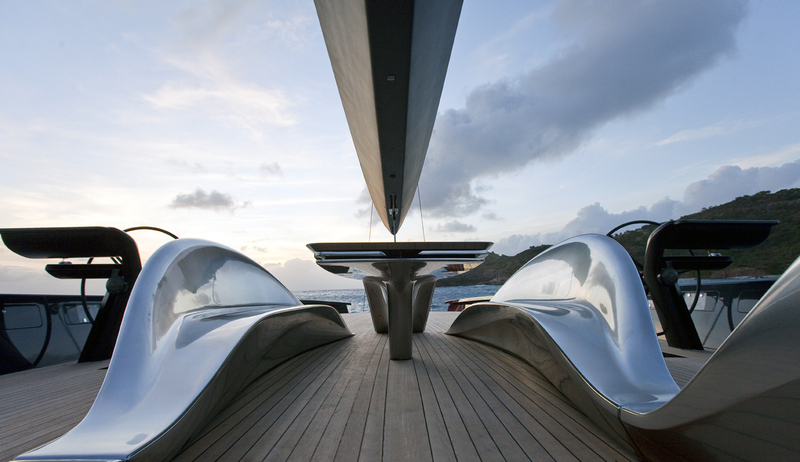 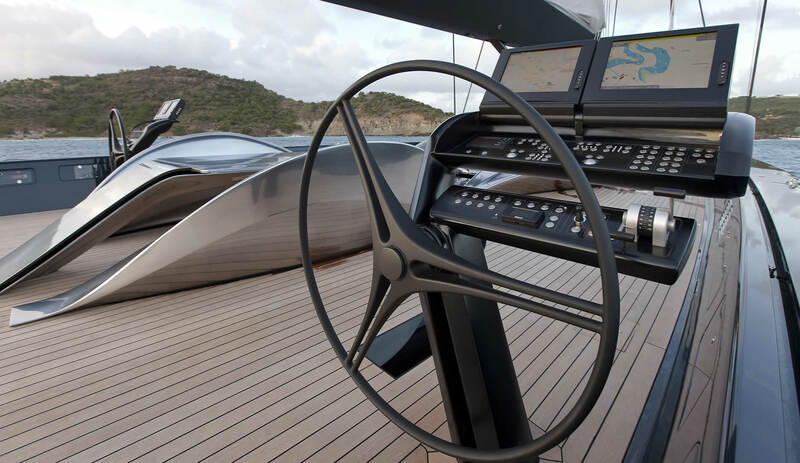 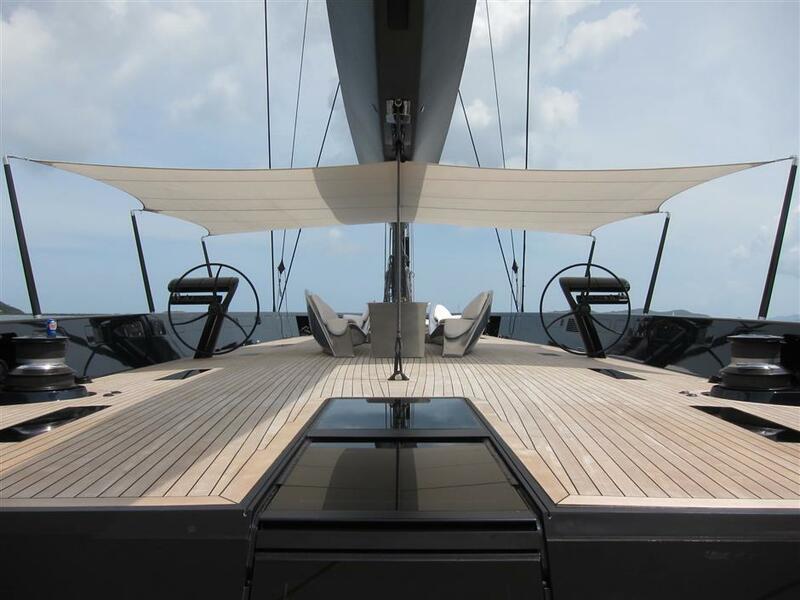 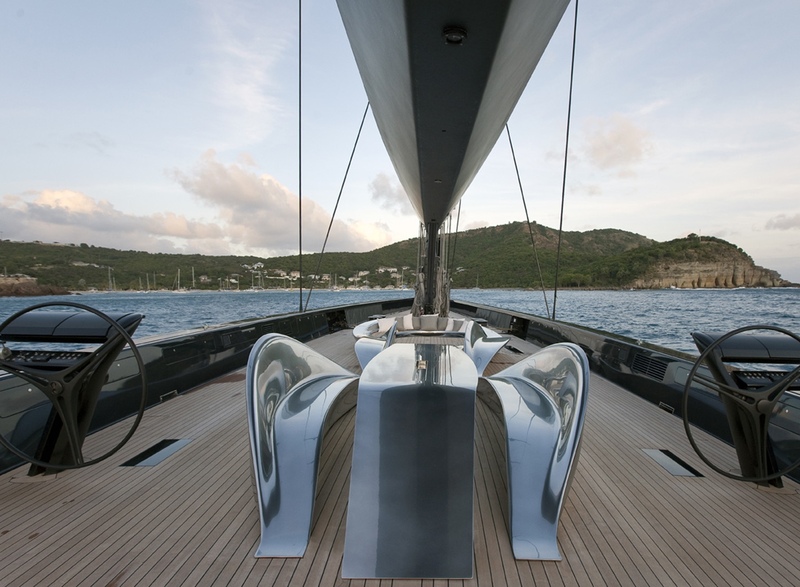 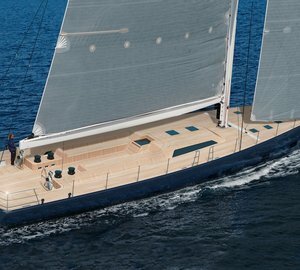 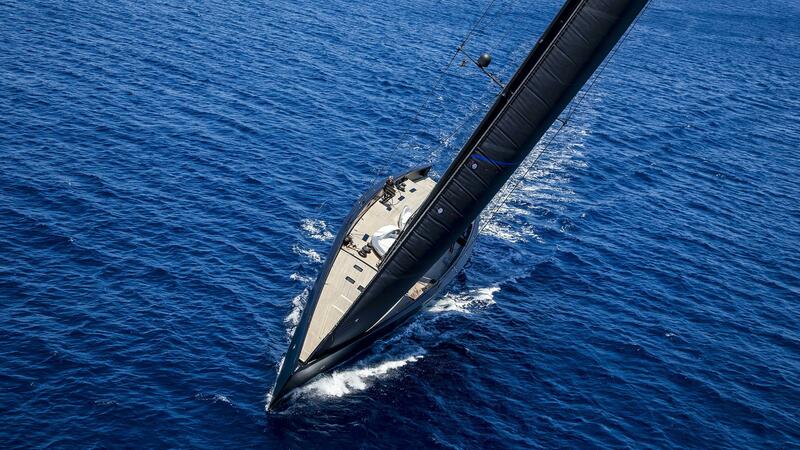 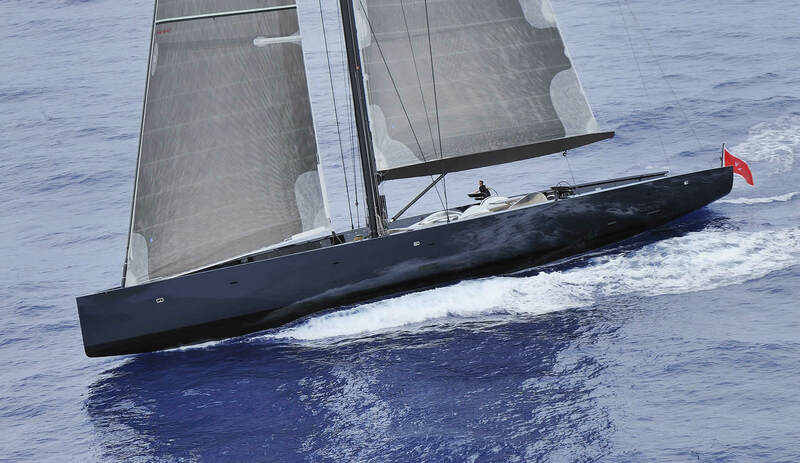 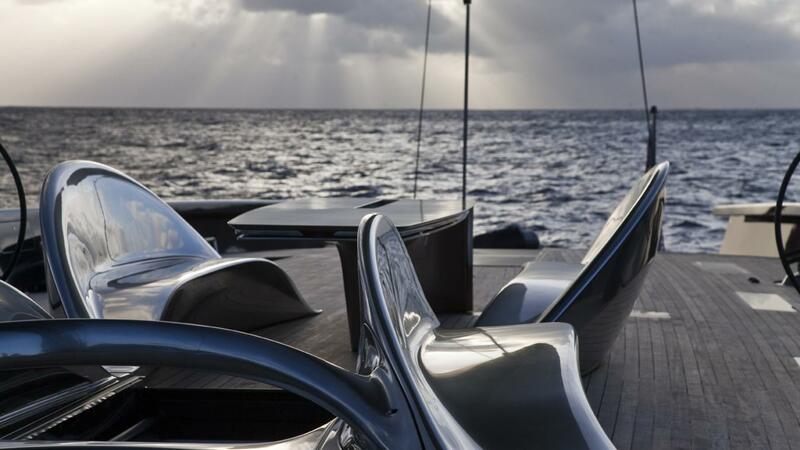 BLACK SAIL superyacht´s exterior styling is by Wally & Soto Acebal, and engineering by Soto Acebal. 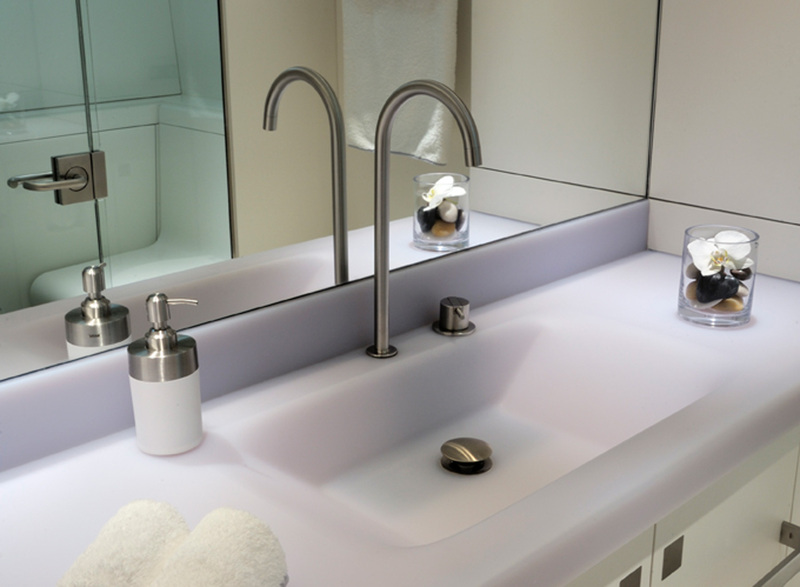 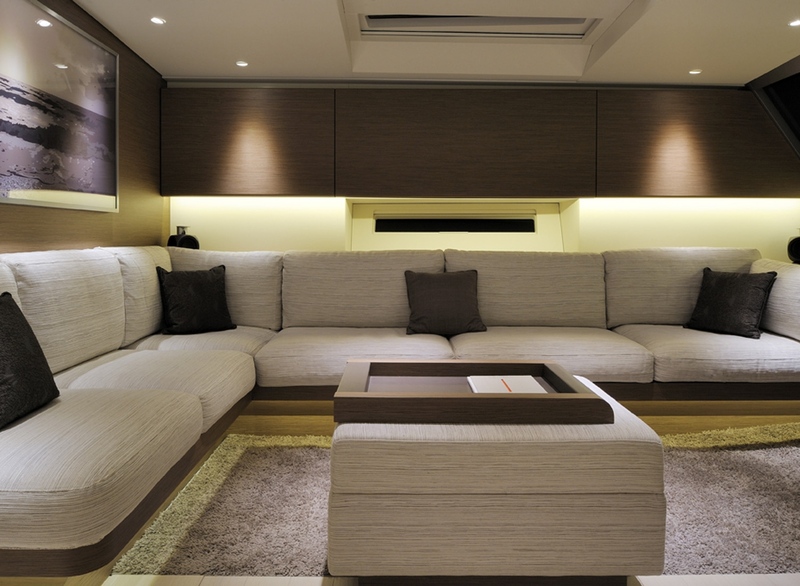 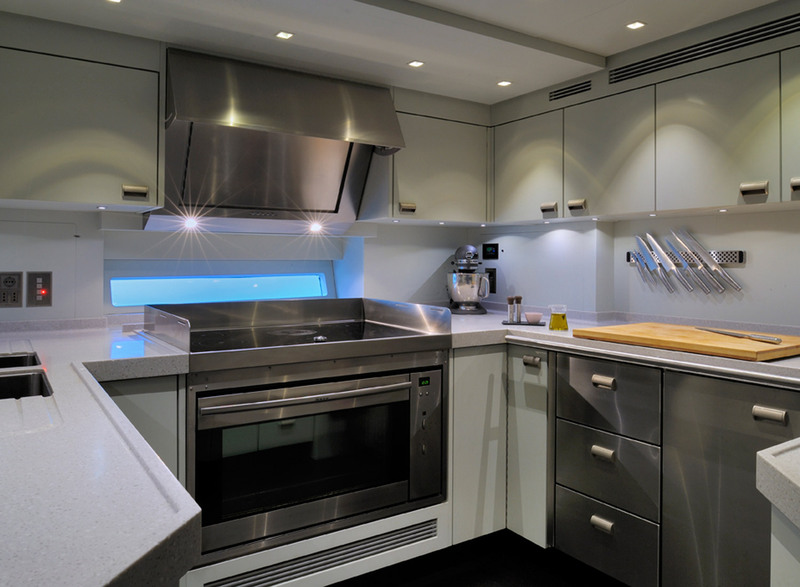 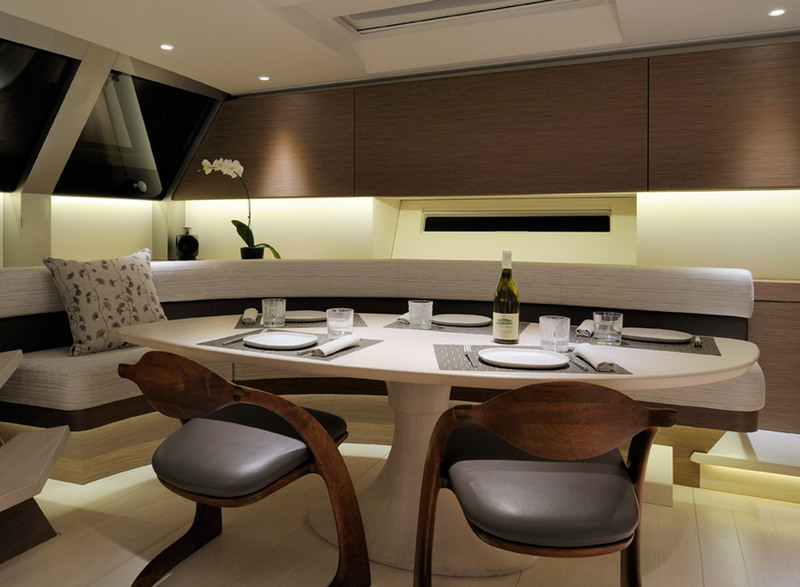 Her beautiful interior is designed by Wally's in-house team. 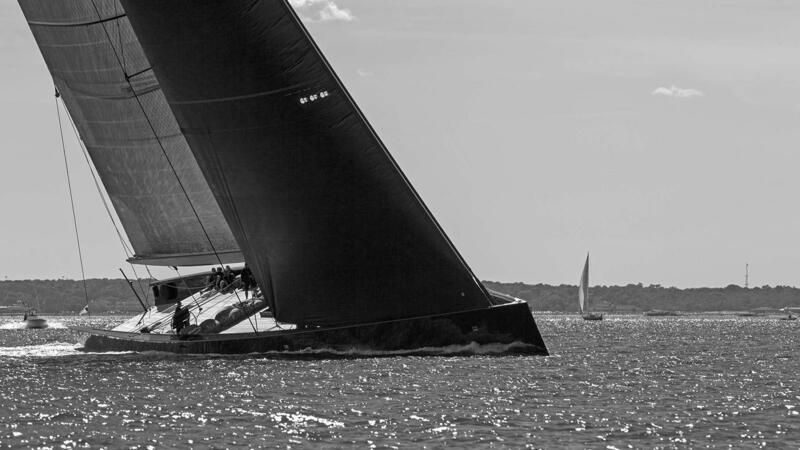 For those who love the thrilling racing events but not willing to compromise on comfort, BLACK SAIL is ready to take her charter guests on an excitement-thrilled adventure. 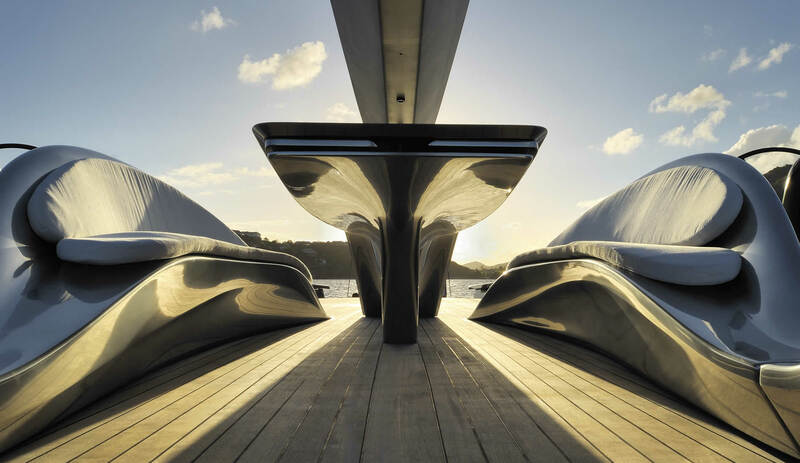 Her all-black exterior profile is striking and will surely turn heads. 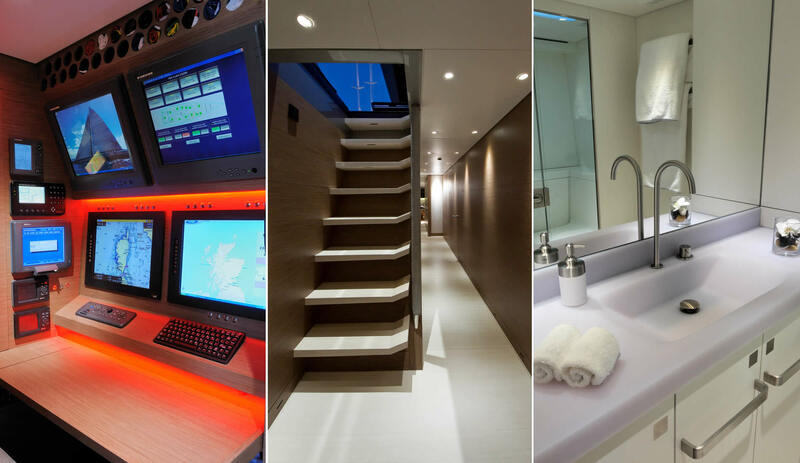 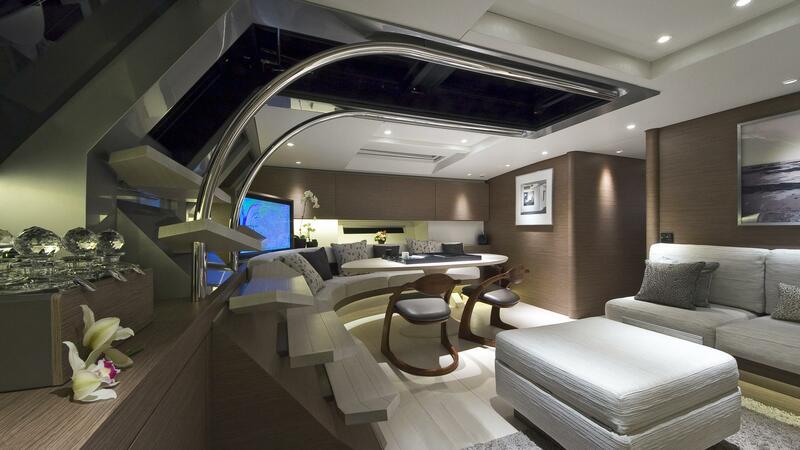 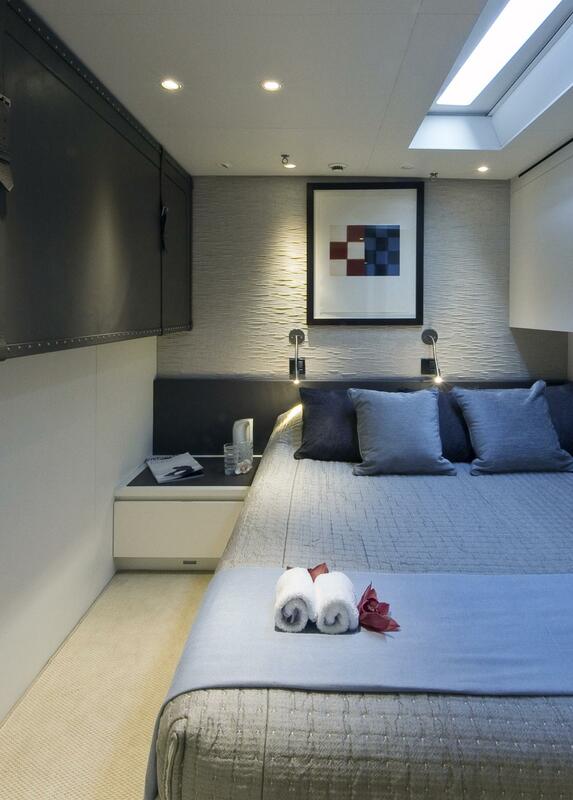 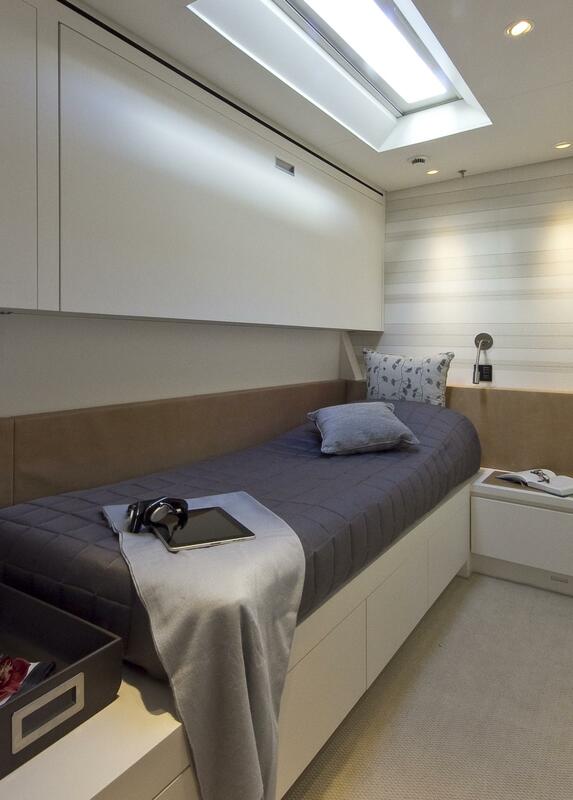 Apart from excellent racing capabilities, BLACK SAIL offers her guests lots of space for entertaining and recreation. 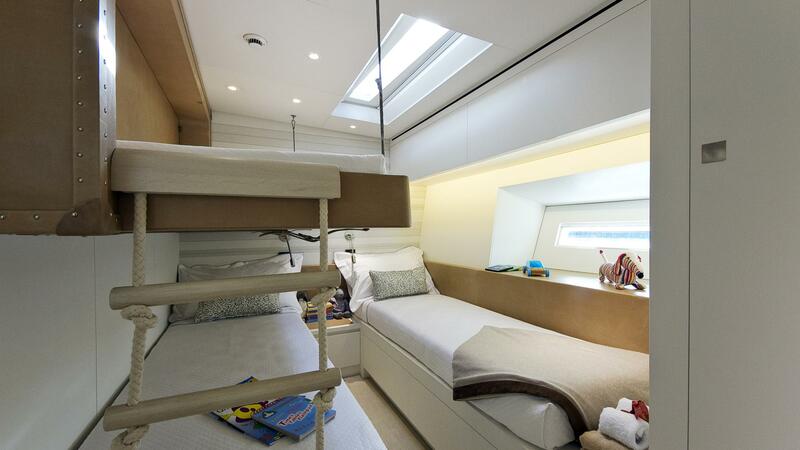 There is a spacious terrace with sun pads for sunning and easy access to the sea. 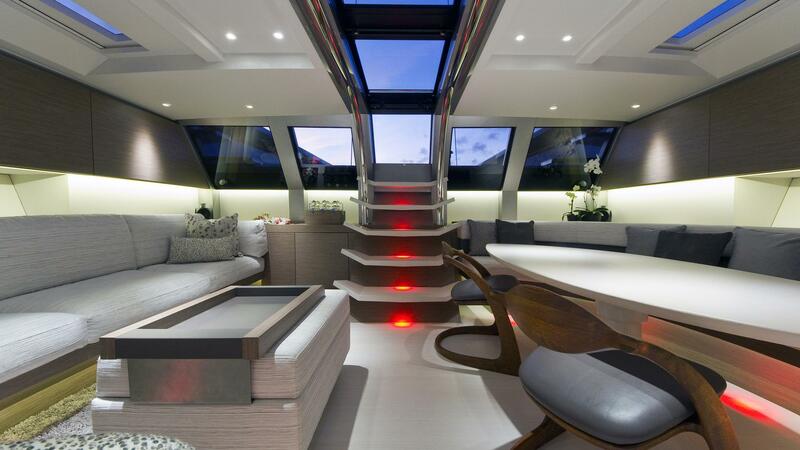 The main deck features the main salon with lounge and dining. 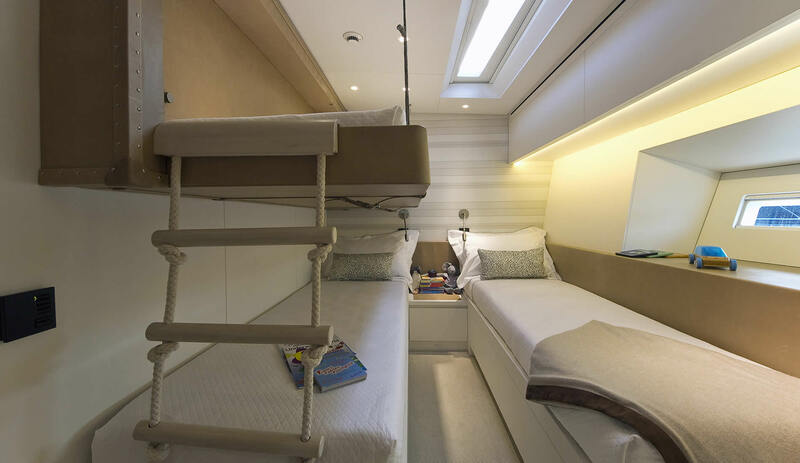 The free-standing furniture may be removed or moved around to host special events or participate in regattas. 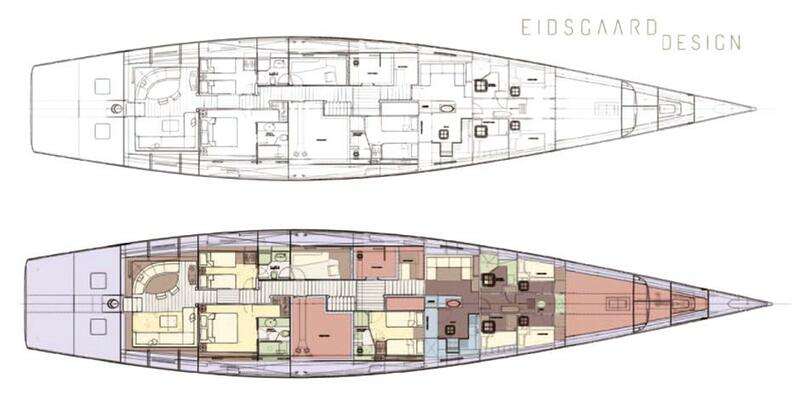 She underwent her first refit at bespoke Lurssen in collaboration with Eidsgaard Design in 2011. 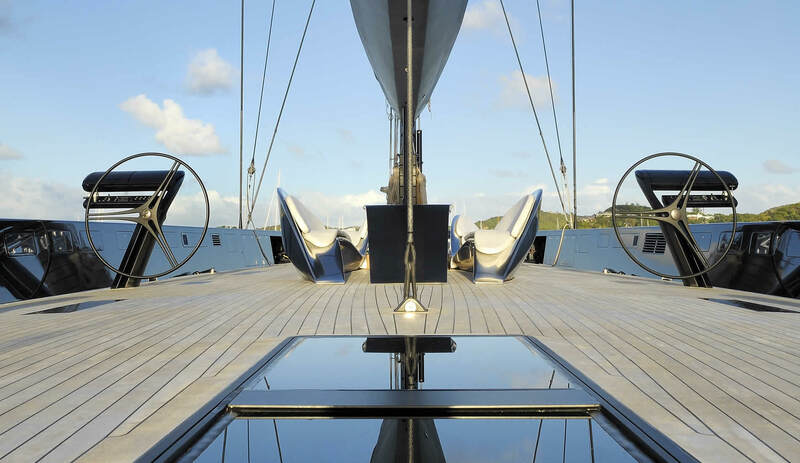 Kept in absolutely immaculate condition, BLACK SAIL is a superb luxury sailing yacht with modern furnishing and inviting ambiance. 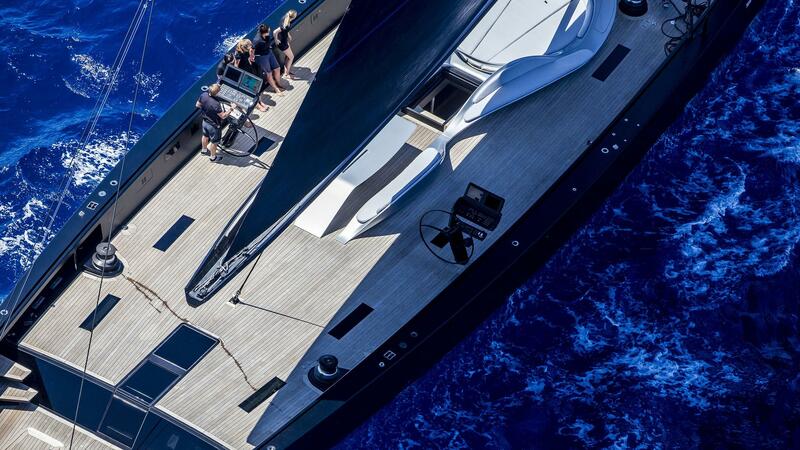 Five crew members will ensure the high-end level of service is delivered at all times. 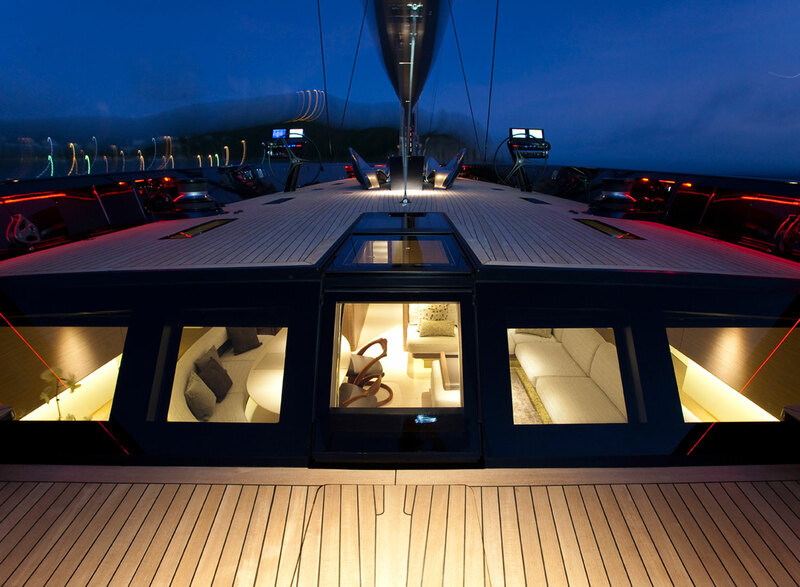 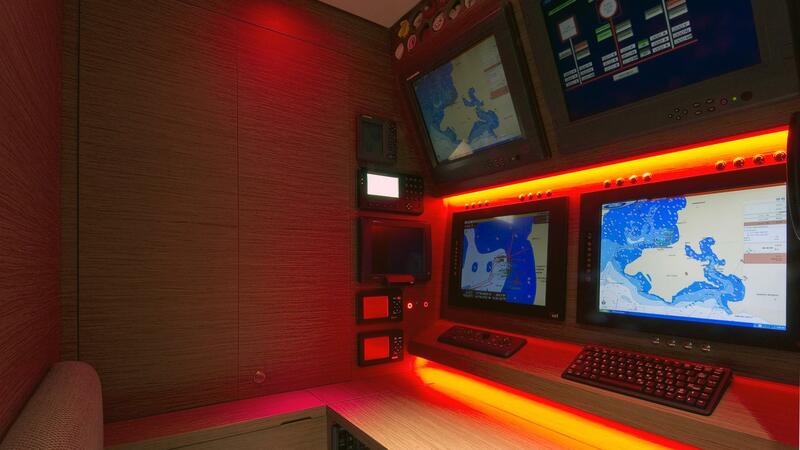 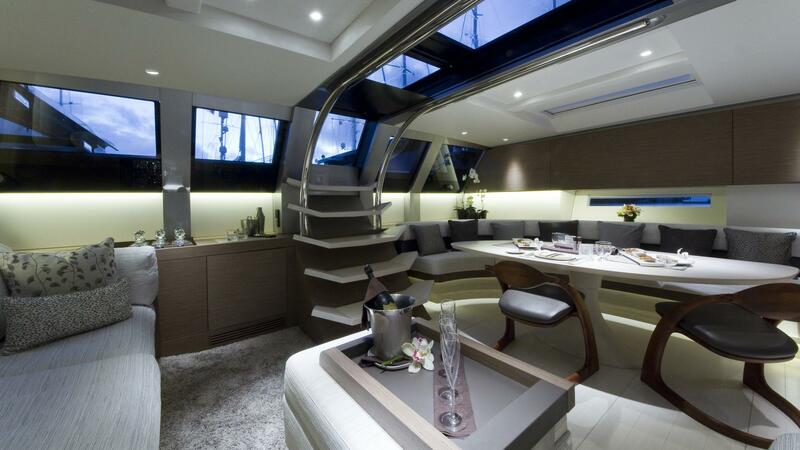 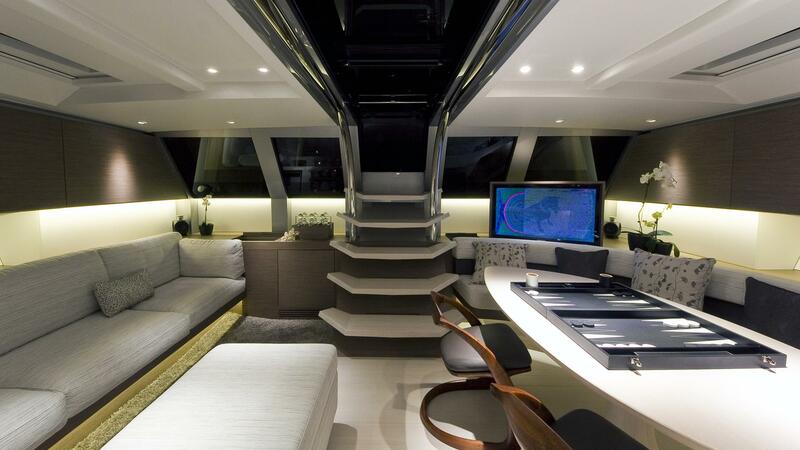 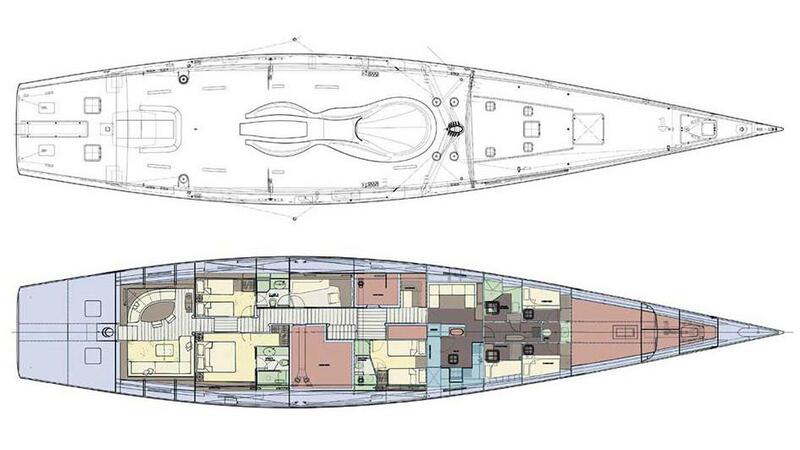 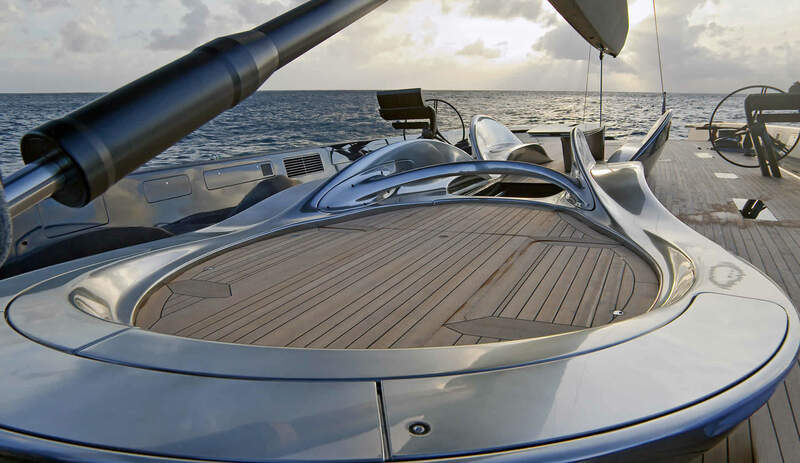 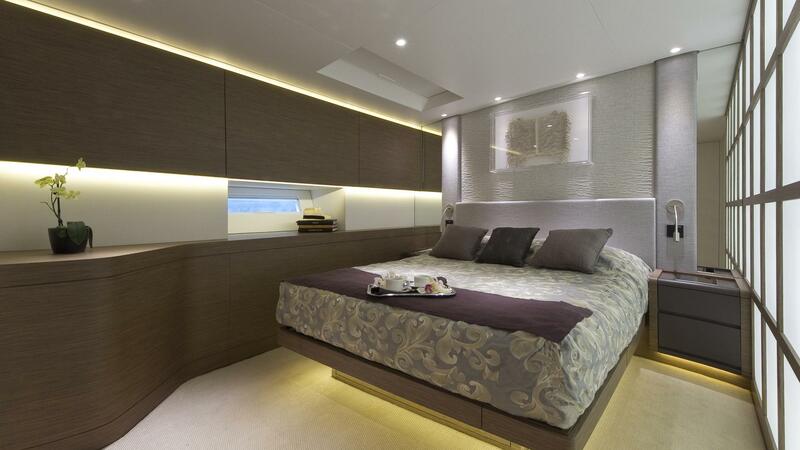 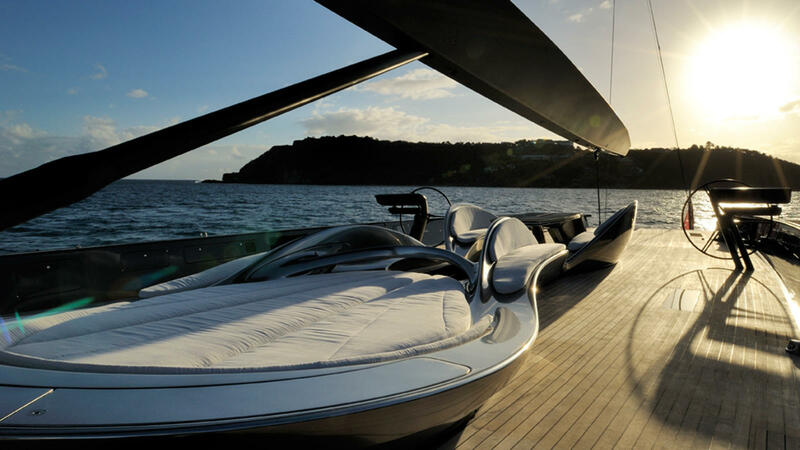 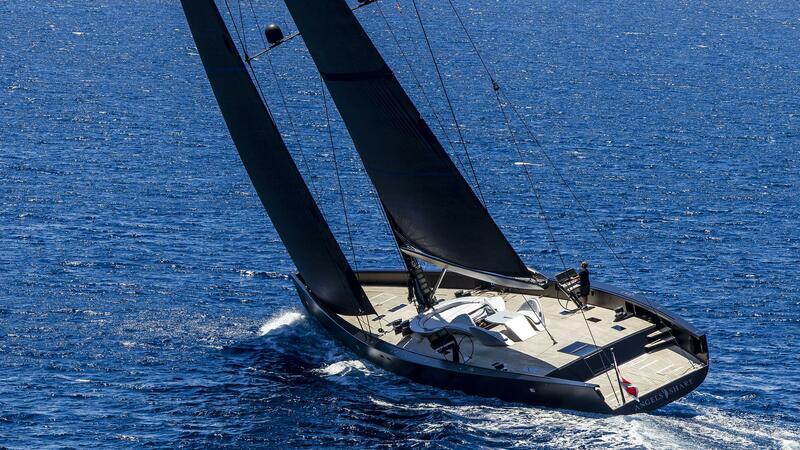 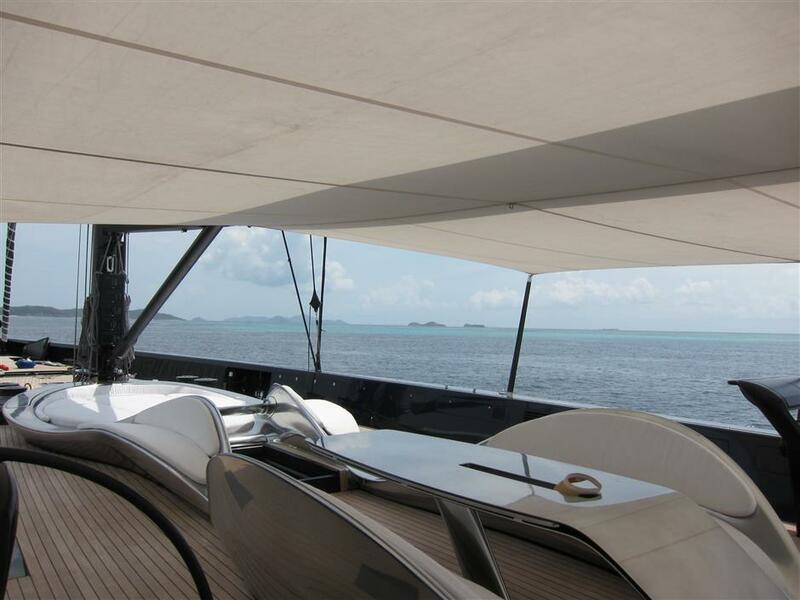 The yacht boasts a GRP hull and superstructure, with a beam of 7.90m (25.92ft) and a 4m (13.12ft) draft. 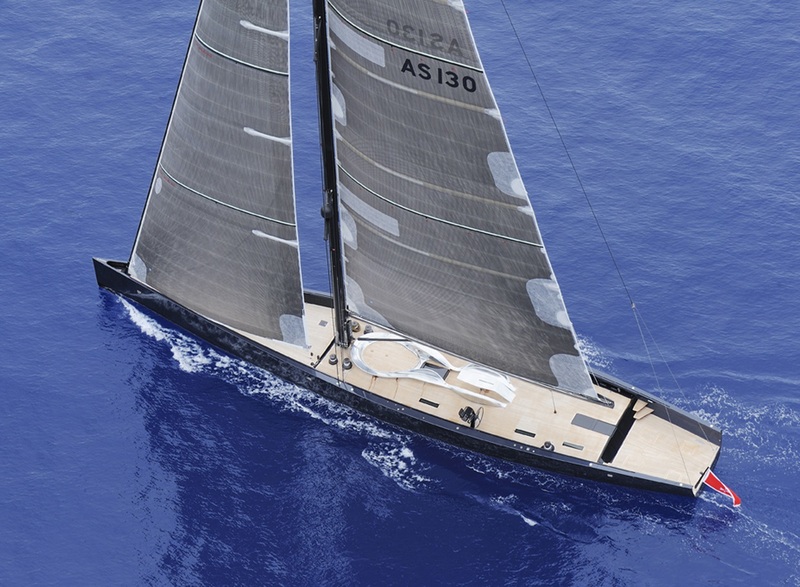 A single MAN D0836 LE401 EDS diesel engine run this beautiful yacht, giving her a top speed of 12 knots. 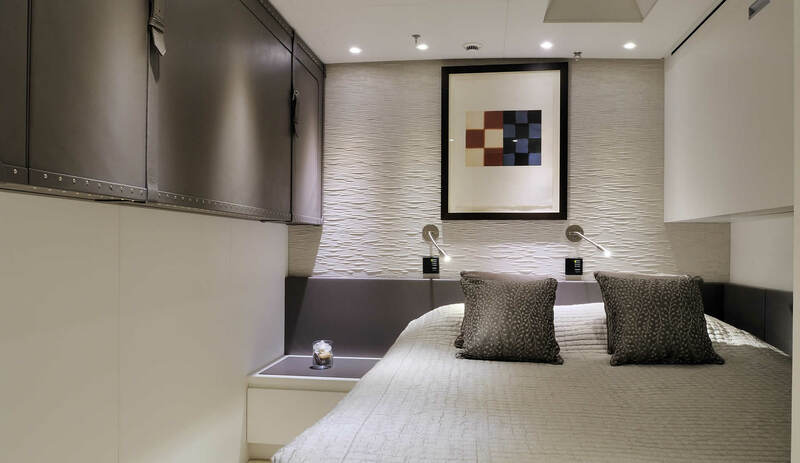 This outstanding Wally sleeps up to 8 guests in 4 lovely and comfortable suites, including one master cabin, two twin cabins, one single cabin and 2 Pullman cabins. 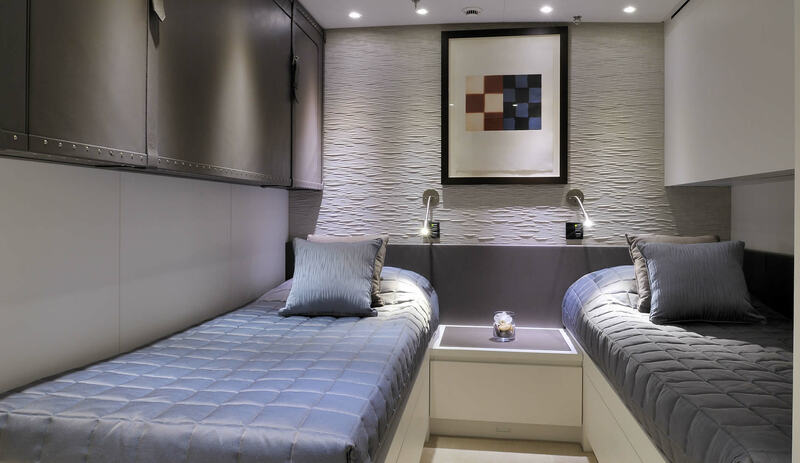 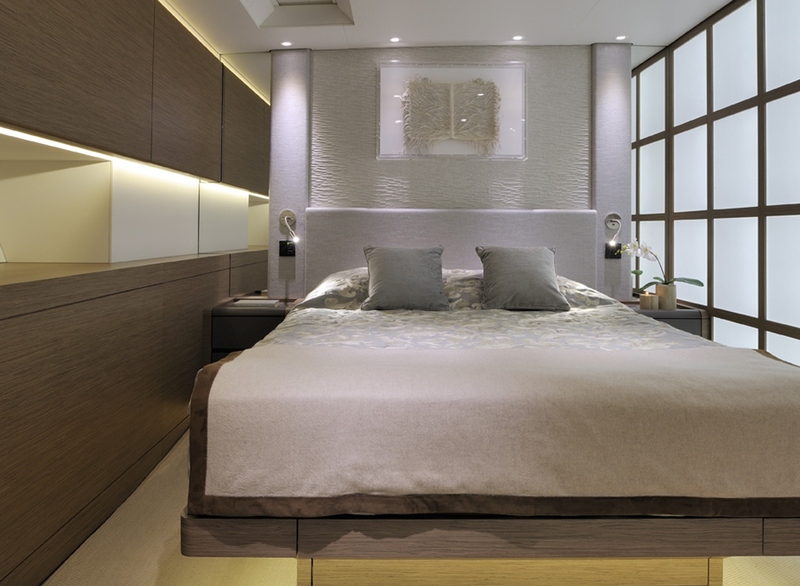 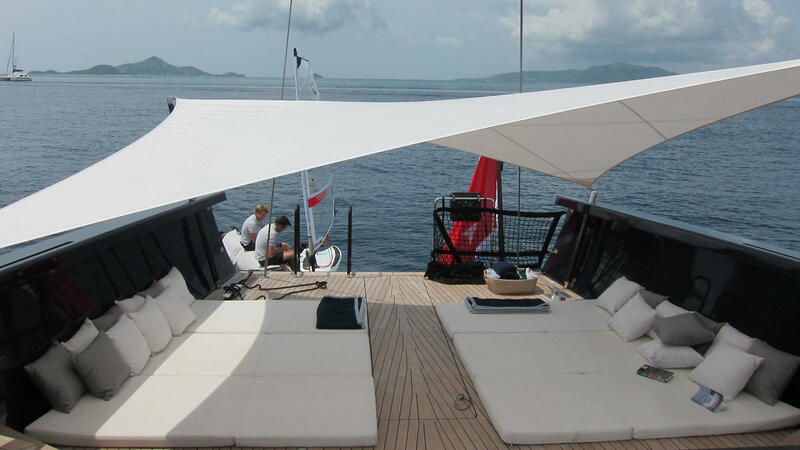 She is managed by a 5-member crew to ensure a relaxed and comfortable luxury yacht experience. 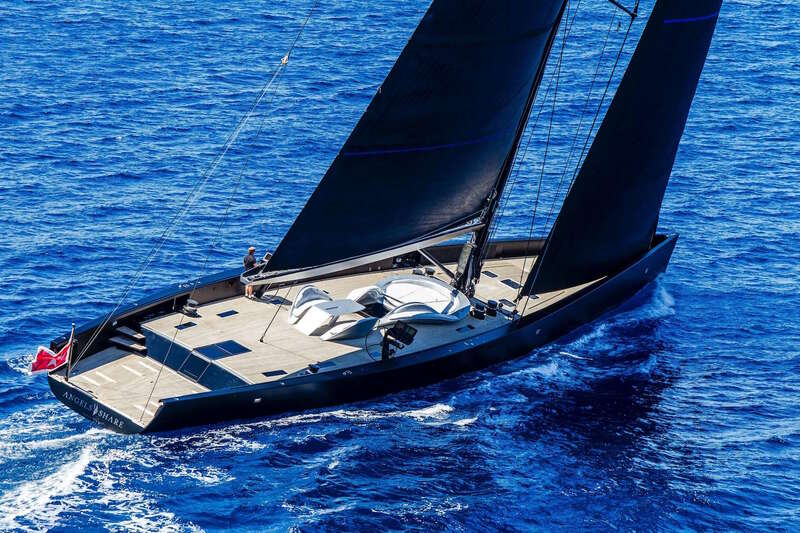 We do have available further amenity, owner and price information for the 39.95m (130'91") yacht BLACK SAIL, so please enquire for more information.